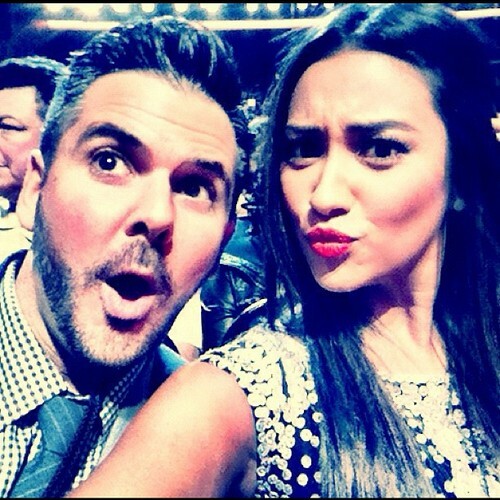 PCAs: Photos from Cast. PCAs: Photos from Cast. Wallpaper and background images in the Pretty Little Liars TV Show club tagged: pretty little liars ♥ random tumblr lucy hale keegan allen shay mitchell 2012 event.